The new site feels like your first move to a new and bigger house. 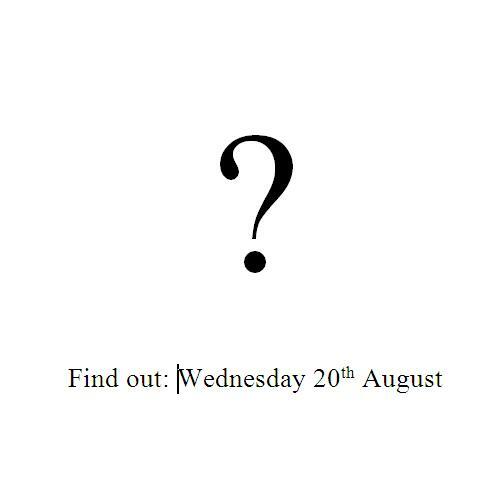 You know that it is a huge leap forward but you are not yet used to the surroundings. Every time you move from room to room, you are embarking on a journey of discovery. The same applies to this new look, it is such a huge step up from the old one that it will take you some time to discover all that it can do for you. We hope you enjoy this journey with us and as we grow as a site and as a community, we hope that basketball will rise from the shadows to take its rightful place among the country’s elite sporting codes. 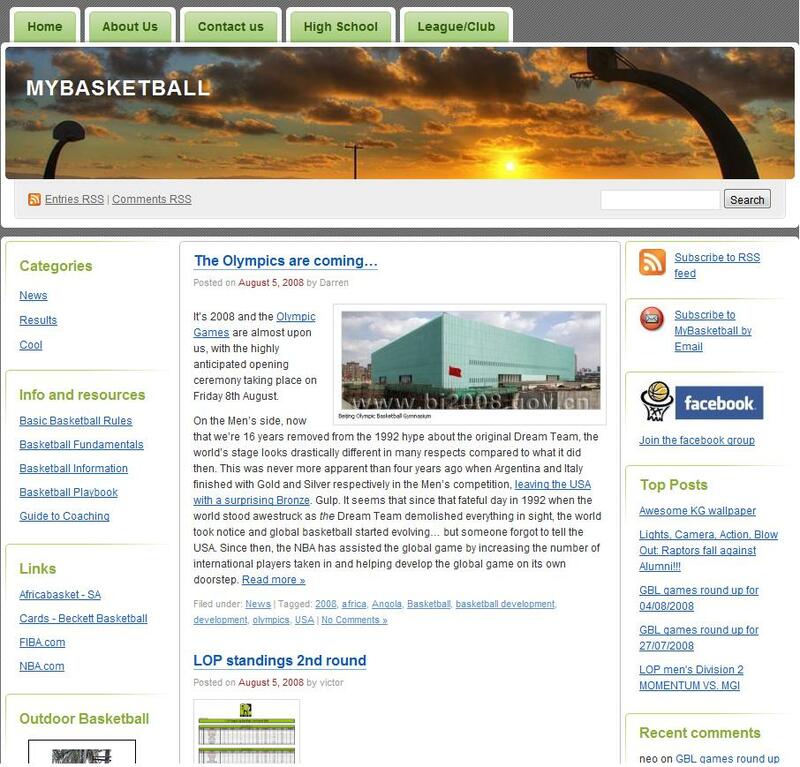 The Mybasketball team is still busy tidying up the place so for the next few months little things will keep changing as part of a process of providing our readers with the best service possible. 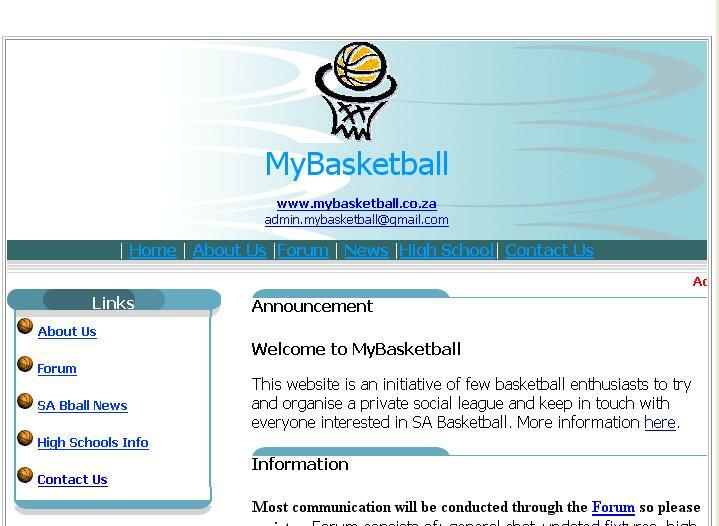 And as you read the quote at the beginning of this post you will realise that in order to get where we want to be as Mybasketball.co.za and as basketball in SA we have to lay the foundation today… There will be a lot of setbacks, but they should be embraced, learned from and appropriate corrections should be made in order to achieve our goals. “The diamond can not be polished without friction, nor a man perfected without trials.” – Anonymous.